Using the highest quality materials and state-of-the-art manufacturing, the RESU 6.5 EX is way ahead in terms of technology and design. Each RESU 6.5 EX base unit comprises a battery management system (BMS) and four modules each containing 14 cells. 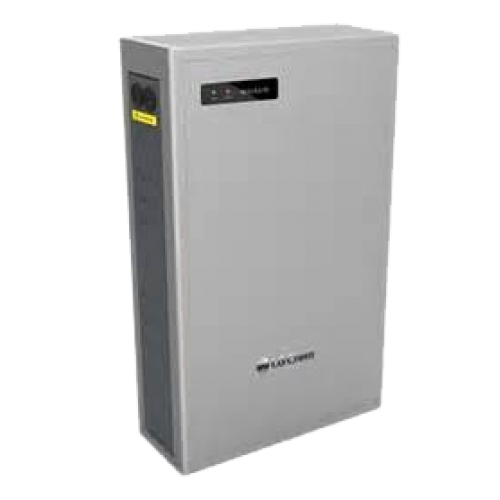 This provides your home with a hefty 6.4kWh of energy. Expansion packs of one BMS and two 14-cell modules are also available and each allow for a further 3.2kWh of power, meaning you can expand your unit to 9.6kWh, or 12.8 kWh. Each RESU 6.5 EX cell features LG Chem's unique 'stack and folding' technique and patented safety-reinforced separator (SRS) to guarantee high stability, safety, and long life. The high-tech RESU 6.5 EX BMS controls charge and discharge of the battery energy storage system and ensures complete reliability and protection against over-voltage and high temperature. Once installed, the RESU 6.5 EX does not require operation from the homeowner. The battery management system (BMS) automatically monitors all functions within the unit. The BMS takes care of optimal charge and discharge processes while you sit back and reap the financial benefits. Should you wish to monitor these processes yourself, a RESU 6.5 EX app is available for free download. This app allows for remote monitoring via your mobile device and you can see exactly how much energy you have stored and are using. LG Chem stands by the quality of the RESU 6.5 EX with a 10-year warranty (conditions apply).